There are 28 National Park Service Sites in California as of 2019. Of these 28, there is two sites that are shared with other states. Cabrillo National Monument is located in San Diego’s Point Loma Peninsula. The site marks the spot where Juan Rodriguez Cabrillo landed in 1542. The landing was significant as it was the first time that a European expedition arrived in the West Coast of the US. It was initially recognized as a California Historical Landmark in 1932 and was listed on the National Register of Historic Places in 1966. Within the site, there is a park that is open to tourists who wish to view the skyline and harbor of San Diego. There is also a visitor center wherein a film about the arrival of Cabrillo is played for the tourist to watch. This is another national monument in the US that is managed by the National Park Service. It is a protected landscape within the Mojave Desert in California’s San Bernardino County. Within the property is the Castle Mountains and the Castle Mountain Mine Area, which is an open pit gold mine. 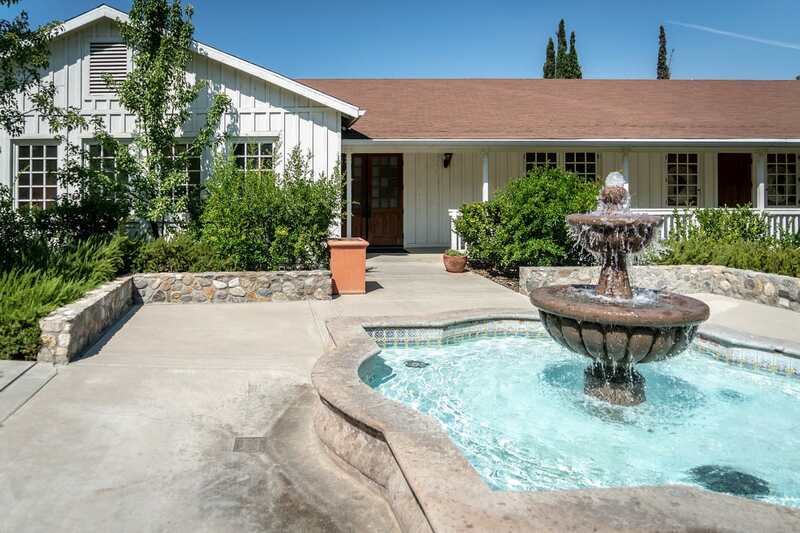 This 116-acre property used to be the headquarters of the United Farm Workers. It was the home of Cesar Chavez n the 1970s until the time of his death. His gravesite is also found within the property. The site was named a national monument in 2012 as initiated by President Barack Obama. The site is co-managed by the National Park Service and the National Chavez Center. This park was closely tied to another park service site, Cabrillo National Monument, since the island that was first discovered by European explorers in 1542. The park includes 5 out of the 8 Channel Islands off the coast of Southern California. The park is valued for its cultural and natural resources. It is also a national marine sanctuary and national biosphere reserve. This national park is shared by two states: California and Nevada. It is located along the border of these two states and near the Sierra Nevada mountain range. 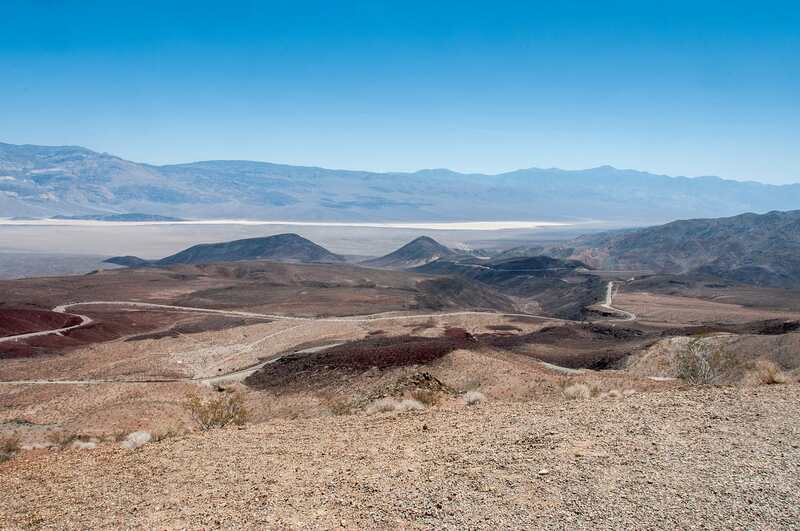 It is also a unique area as it features an interface zone between the Mojave Desert and Great Basin, which explains the arid landscape in the park. Almost all of the entire park is a designated wilderness area and is the driest, hottest national park in the country. This is another protected landscape and national monument on the list of National park Service sites in California. The naming of the site as a national monument is intended to preserve the Devil’s Postpile, which is a series of basalt columns and unusual rock formations. The property spans nearly 800 acres of land area and features the Rainbow Falls as a major attraction, aside from the Devil’s Postpile. The national monument is located within a wilderness area except for those developed into campgrounds, as well as the site of the visitor center and monument headquarters. Eugene O’Neill is the only US playwright that had been awarded a Nobel Prize in Literature. His former home, called Tao House, is preserved and is the main feature within this national historic site. The house is located in Danville, California and was built for using the prize money he won the Nobel Prize. This is also where he wrote some of his final plays. This national historic site listed as one of the national park service sites in California is a masonry seacoast fortification. 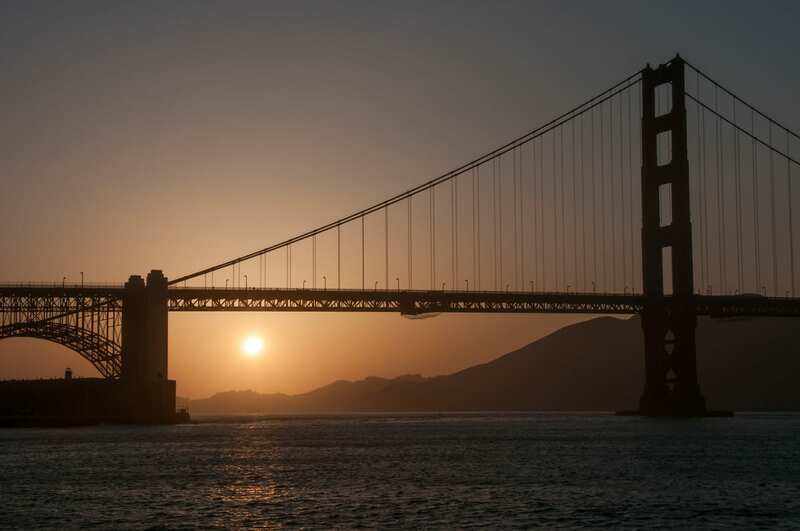 It is located to the south of San Francisco’s Golden Gate. The Fort was built before the American Civil War to protect the bay from warships. The site is managed by the National Park Service under the Golden Gate National Recreational Area. The site gets an average of approximately 1.6 million each year. This property spans over 80,000 acres of historically and ecologically significant landscape in the San Francisco Bay area. Originally a US Army Base, today it is managed by the National Park Service and is one of the most visited units in the service’s system with 15 million visitors annually. Alcatraz Island, the Presidio, Muir Woods, the Marin Headlands, and other units comprise the site. This is another one of the national park service sites in California that is located near the San Francisco Bay Area. This site aims to preserve the Italianate Victorian mansion where John Muir, naturalist, and writer, lived in. Aside from the house, the property also includes 325-acre of land consisting of grasslands and native oak woodlands owned by the Muir family. The house was originally built in the late 19th century and was recognized into the Historic American Buildings Survey in 1960. Visitors to the house can watch a biographical film or take a tour around the house. In 1994, this site was proclaimed a national park through the California Desert Protection Act. 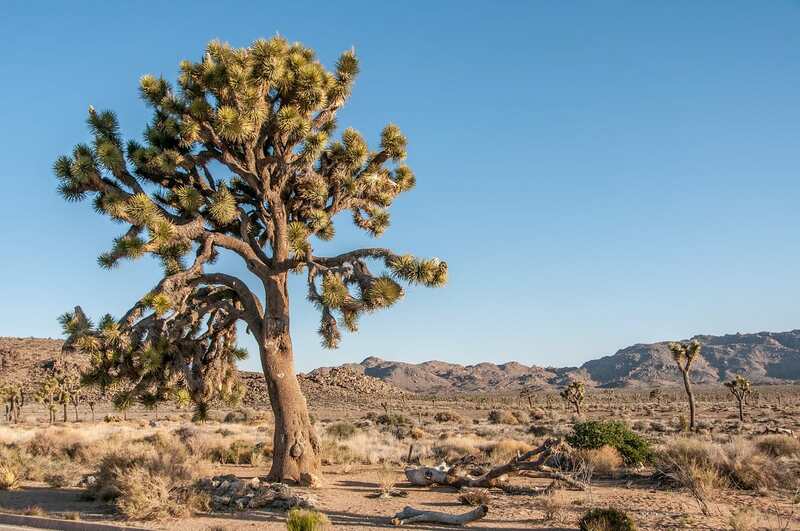 Before that, Joshua Tree National Park was already a national monument. As one of the national park service sites in California, it is a designated wilderness area and is governed by the National Park Service. There are two deserts which are highly elevated ecosystems. These two deserts are the Mojave Desert and the Colorado Desert. Established in 1940, this national park incorporates the General Grant National Park that was originally established in the late 1900s. The aim is to protect the giant sequoias in General Grant Grove. The park is contiguous with Sequoia National Park. It is also a biosphere reserve as named by UNESCO. Kings Canyon became popular after John Muir visited it for the first time and he likened it to the Yosemite Valley. This is another national park making it to the list of National Park Service Sites in California. The Lassen Peak, to which the national park is named after, is the most important feature within the park. It is also the world’s largest plug dome volcano. In 1907, the site was part of two separate national monuments: Lassen Peak National Monument and Cinder Cone National Monument. The area surrounding the peak and dominating most of the park consists of stinking fumaroles, hot springs and boiling mud pots. The area included in this national monument is the largest area close to a volcano within the Cascade Range of California. It is administrated by the NPS; hence, it is included in this list of National Park Service Sites in California. This site includes lava tube caves, volcanic fields, and a shrubland desert landscape. There are also developed trails within the site making it convenient for public access. In 2011, it had over 124,000 visitors. This national historic site is one of the best preserved former campsites from World War II. 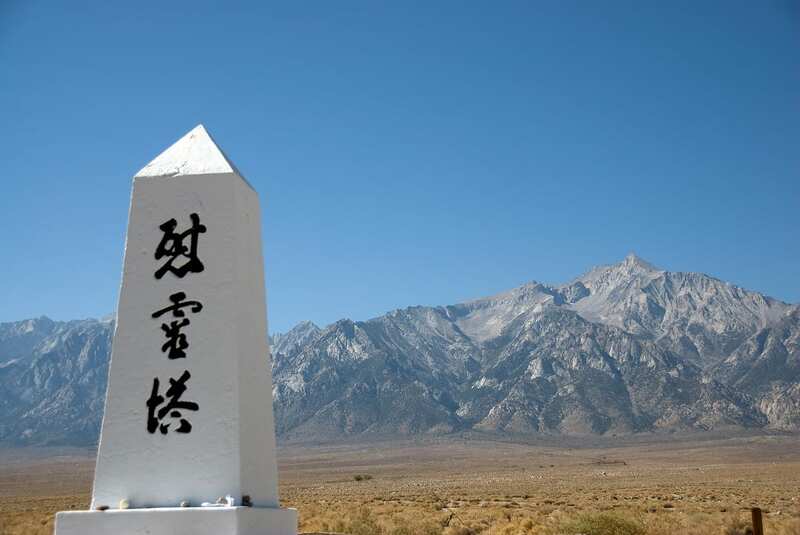 This site consists of 10 camps that showcase the legacy of Japanese American incarceration in the country. Before the Japanese Americans were incarcerated in these camps, the area was inhabited by the Native Americans. As one of the national park service sites in California aims to preserve the history of the site and have it remembered by future generations. This national preserve consists of the Mojave Desert in California. This site is massive and covers up to 1.6 million hectares of land area. In fact, it ranks third in the US’ National Park System in terms of size. There are several natural features included in the area such as volcanic formations, the Cima Dome, the Marl Mountains, and the Kelso Dunes. It also includes units managed by the California Department of Parks and Recreation: Mitchell Caverns Natural Preserve and Providence Mountains State Recreation Area. Established as a national monument in 1908, Muir Woods is named after naturalist John Muir who was an early advocate of the National Park System. The monument is one of the closest redwood groves to the city of San Francisco. It also has a claim to fame as the location of the signing of the United Nations Charter in 1945. Today, the popularity of the park has required visitors to take a shuttle bus to the park from more distant parking lots. This national park covers the mountainous area in Salinas Valley, California. The park was named after the rock formations that were formed from erosion of an extinct volcano. It is considered a wilderness by the National Park Service. There are two divisions to the unit named as East and West, and each side has distinct qualities. On the east, there is a lot of shade and water. On the west, there are mostly high walls. The two divisions are connected via foot trails. This memorial site was named as one of the national park service sites in California. The site is dedicated to the Port Chicago disaster which killed 320 naval workers during WWII in a munitions explosion at the Concord Naval Weapons Station. The explosion resulted in the largest mutiny in US military history as almost all of the casualties were African American. The explosion and mutiny eventually led to the post-war desegregation for the United States Navy. This park preserve is located in Marin County within the Point Reyes Peninsula. It is considered as a national seashore and the only one of its kind in the list of national park service sites in California. The US National Park Service maintains this nature preserve, which is still being used for agricultural purposes today. In 2010, all of the beaches included within the peninsula were considered as some of the cleanest in California. This is one of the most popular sites on the list of national park service sites in California. 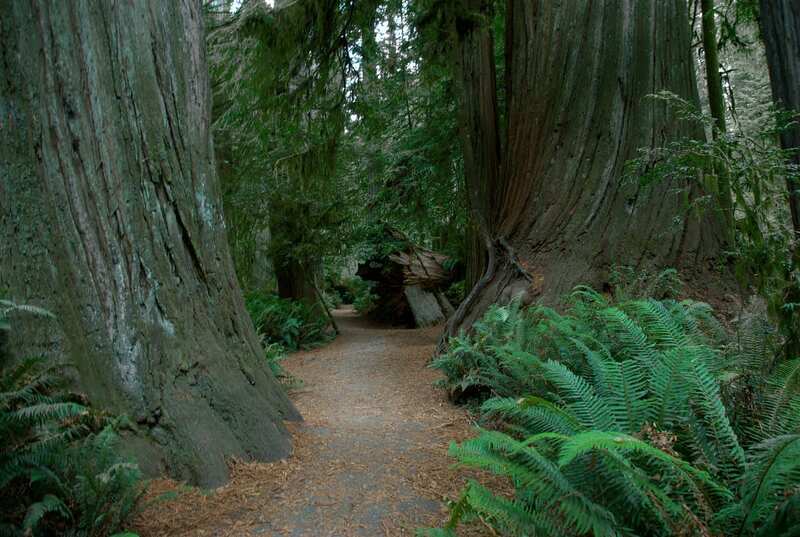 This site covers an old temperate rainforest filled with the famous redwood trees along the California coast. Aside from the Redwood National Park, this property also includes the Del Norte Coast, Prairie Creek Redwood State Parks, and Jedediah Smith. This results in a total land area of 139,000 acres. The ecosystem within the park is considered important as it preserves animal species in threat, as well as for its cultural history (the area is believed to be originally inhabited by Native Americans). It is also a UNESCO World Heritage Site listed under the Natural category. Located in Richmond, this park preserve aims to protect the legacy of the United States home front during the Second World War. The park is located in the former location of the Kaiser Richmond shipyards and is home to the WWII Victory Ship, SS Red Oak Victory. Housing projects for workers and other facilities devoted to shipbuilding in World War II are also part of the property. This is one of national park service sites in California that is noted as “partnership park”. This means that the land or buildings are not owned by NPS but they hold responsibility for managing the park. This site consists of open space preserves and several individual parks. 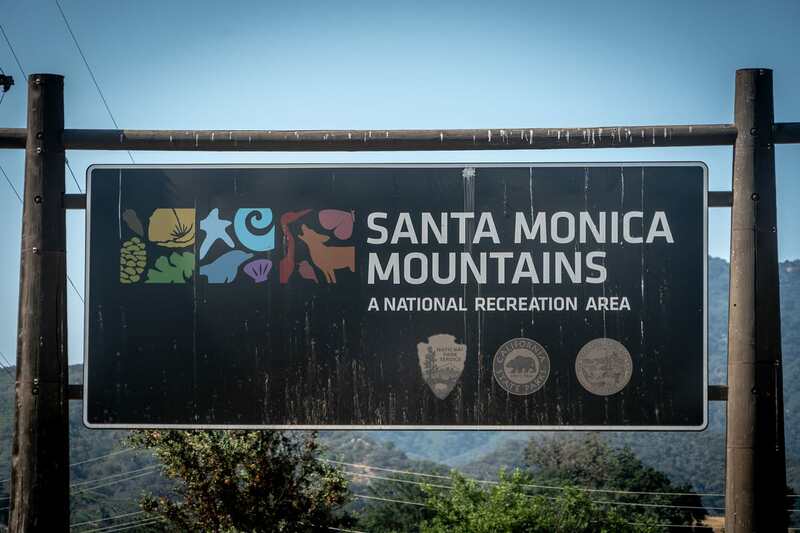 The property, as the name implies, encompasses the Santa Monica Mountains and its surrounding areas in Southern California. The recreational area is within the Los Angeles region so about two-thirds of the park covers the Los Angeles County. The National Park Services manages the administration of the entire park area. In addition, the site is noted for being one of the densest sources of archaeological resources for a mountain range. This historical park is located in San Francisco, California and features a fleet of historic vessels, maritime museum, maritime research facility, and a visitor center. This park receives about 4.2 million visits per year. Aside from being one of the national park service sites in California, it is also a US National Historic Landmark and listed in the US National Register of Historic Places. The main location of the park is in Hyde Street Pier wherein a total of six vessels are docked. This is another national park situated among the Sierra Nevada Mountain range in California. The park was established in 1980 and encompasses an area measuring over 400,000 acres. The park also includes the highest point in the US – Mount Whitney. 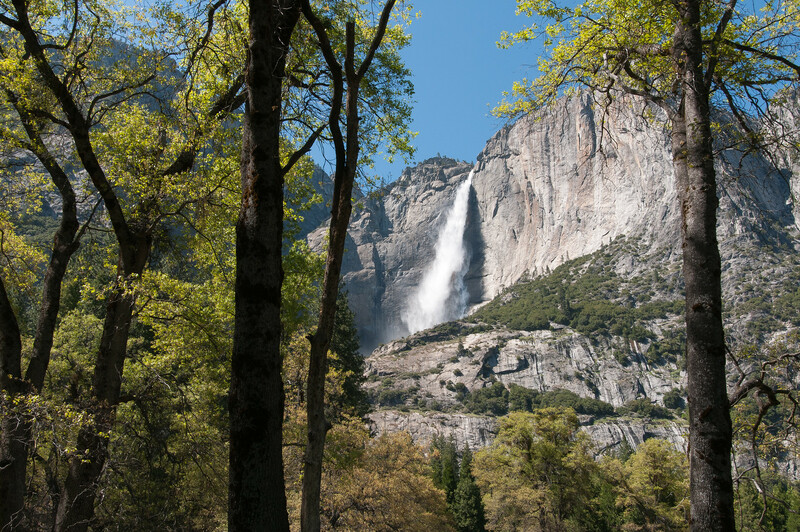 Aside from Mount Whitney, the park is best known for the giant sequoia tress to which the park is named after. The park contains the General Sherman tree, which is considered as the world’s largest tree. It is located within Giant Forest wherein you can find half of the largest trees in the world. Located in Northern California, this national recreation area was established by the US Congress on 1965. The property consists of three units: Shasta Unit, Trinity Unit, and Whiskeytown Unit. Each of these units has different activities to offer for tourists. Despite their differences, each unit has a large reservoir, natural terrains, and natural forested habitats. There are bear, deer and migrating birds within the site. Some of the popular recreational activities within the area include swimming, hiking, boating, and camping. This is probably one of the most recognizable national park service sites in California, if not the US. 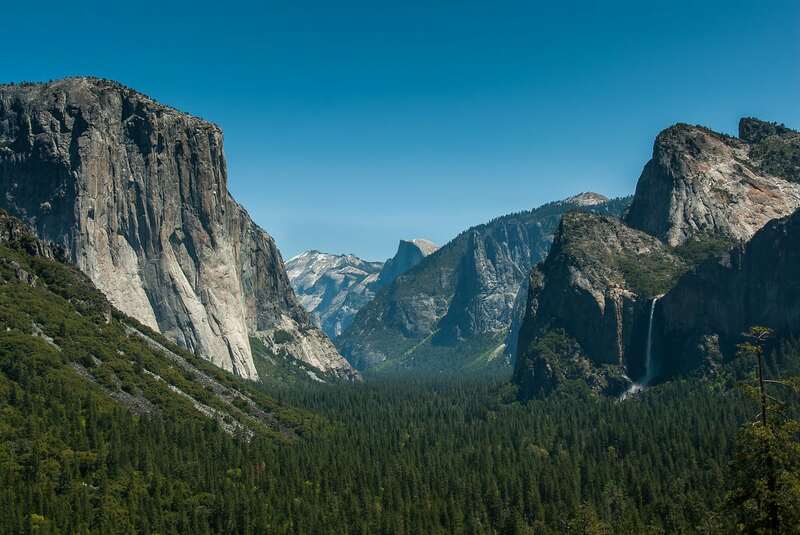 Aside from being a UNESCO World Heritage Site, this national park is best known for its granite cliffs, giant sequoia groves, waterfalls, glaciers, and streams. On top of that, the park is also teeming with biological diversity. Nearly all of the park premises is designated as a wilderness area.